THE human rights organisation, Amnesty International, has issued a call for entries to its annual media awards competition. 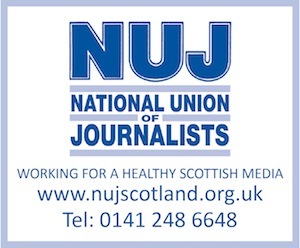 Say the organisers, the awards “recognise excellence in journalism that has made a significant contribution to the UK public’s greater awareness and understanding of human rights issues”. The closing date for entries is March 1, via here. The winners will be announced on May 29.